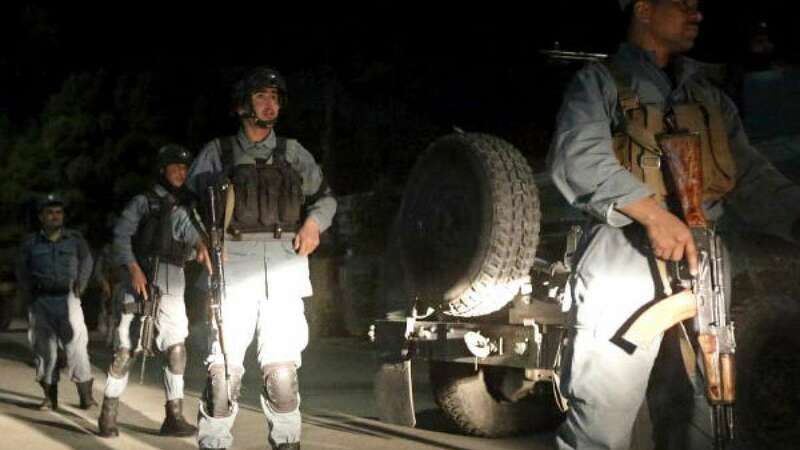 Kabul : Gunmen stormed into a guest house filled with foreigners in Afghanistan capital Kabul on Wednesday evening. The incident killed 5 people, including 2 Indians and 1 American. The area was seized by the Army soon after the attack began at 8:30 PM local time. Earlier on Wednesday, gunmen opened fire at a meeting of prominent Muslim clerics in the southern province of Helmand, killing at least seven people.